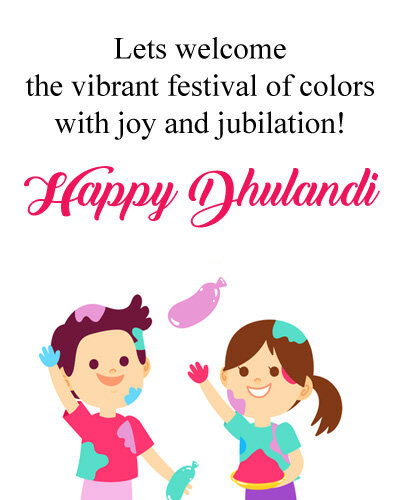 Do you know guys what is “Dhulandi”? 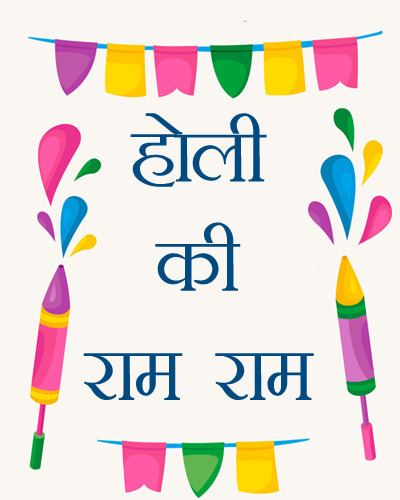 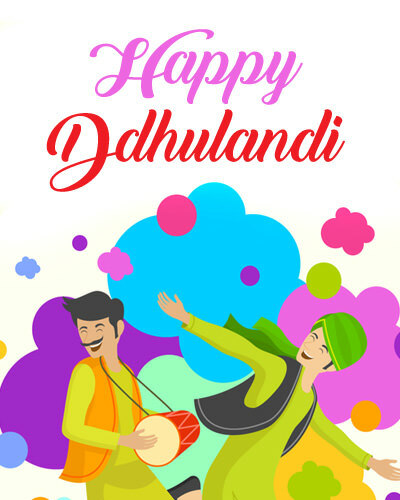 The next day of Holika Dahan is celebrated as Dhulandi. 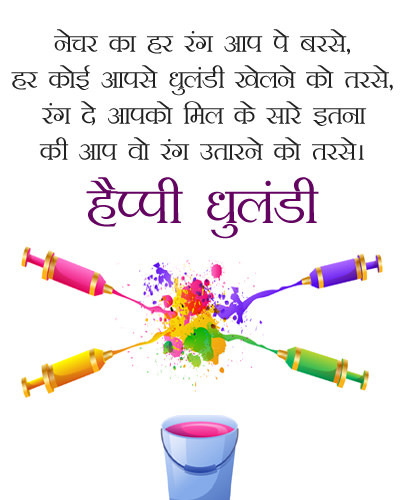 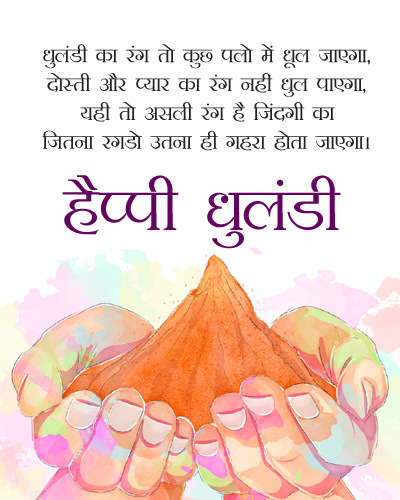 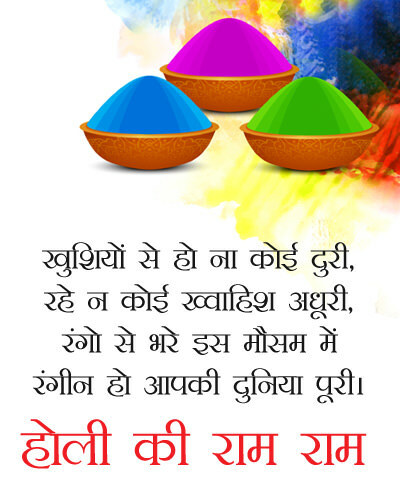 To be honest, nowadays, Holika waits for more than Dhulandi, all the friends, families, each other with colors, gulals, for which Holi festival is known. 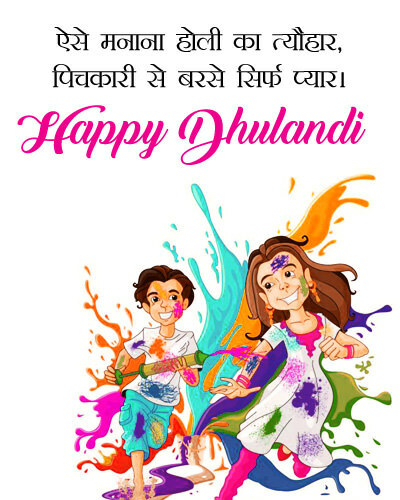 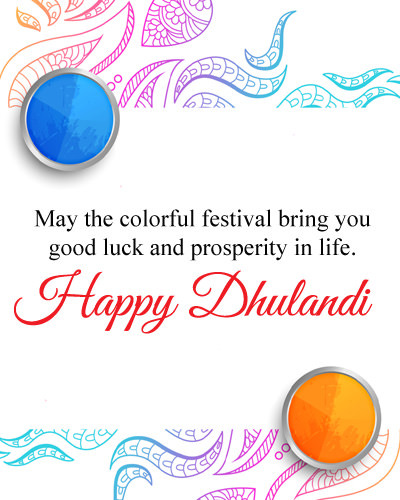 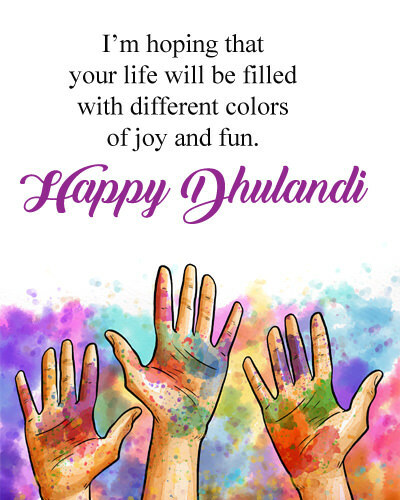 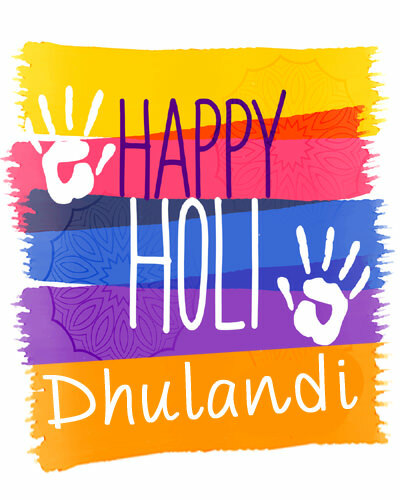 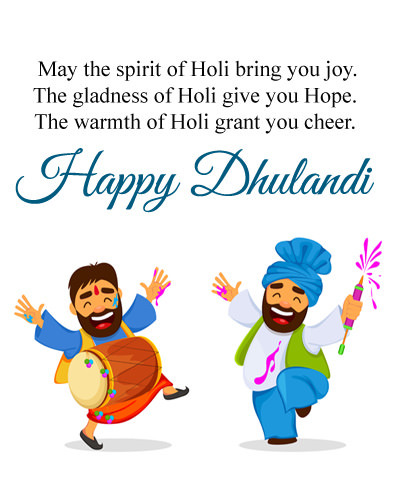 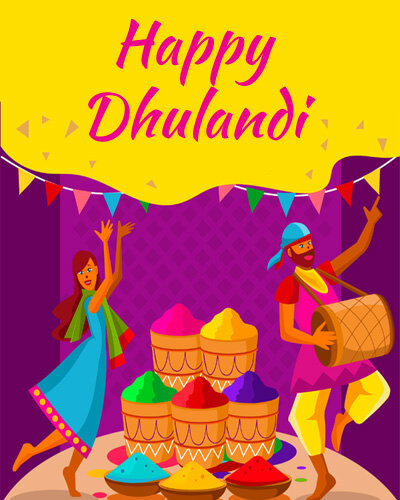 On the day of Dhulandi many dishes are formed, people go to each other’s house and embrace them, decorate them with colors and then sit together and eat lots of dishes. 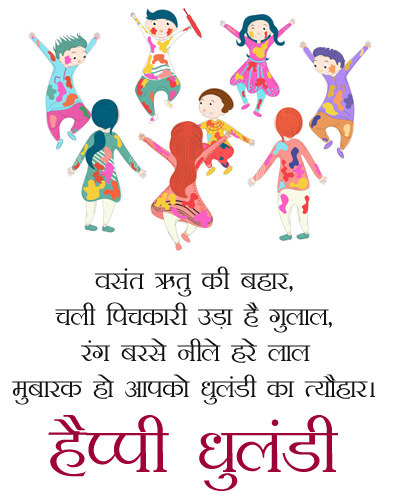 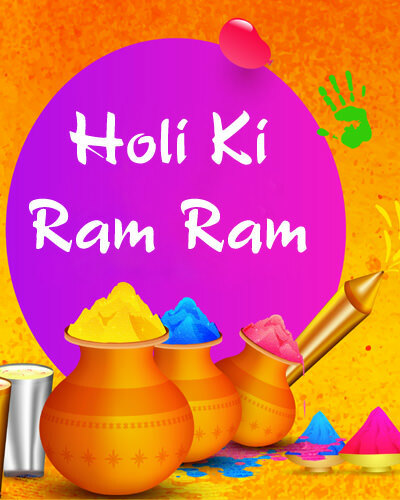 On this day groups of every age are formed and then they enjoy the Holi festival with their friends, some people dance, some people give shimmering colors.